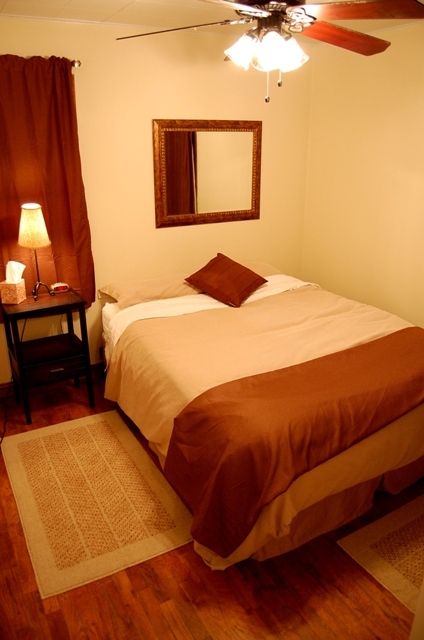 "The house is bright, roomy and so comfortable! We felt right at home and the location is perfect. We will definitely be back, thank you again for letting us stay in your beautiful home..."
This 4 bed/2 bath vacation rental located in the downtown Garden District of Coeur d'Alene Idaho, easily accommodates eight guests and is updated with bamboo floors, granite counter tops, and stainless steel appliances. 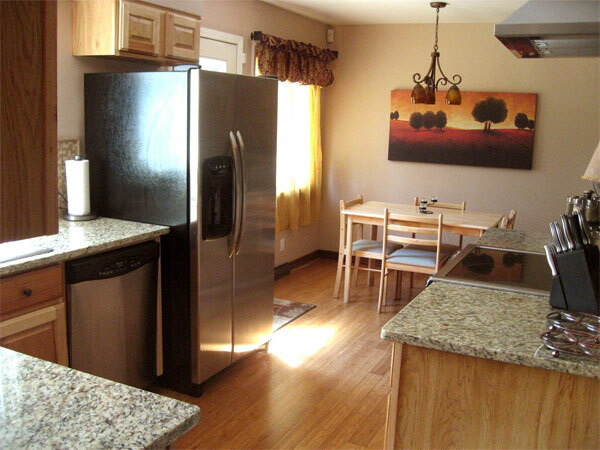 The kitchen is stocked with all of the essentials, and all linens are provided. 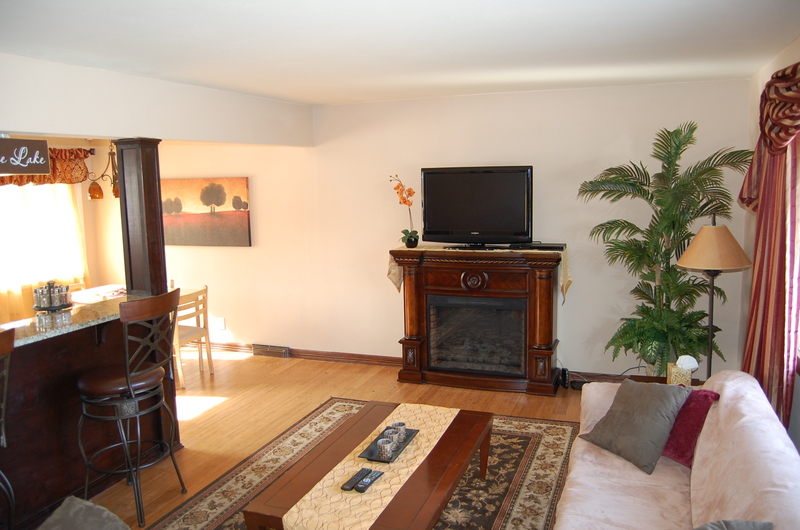 The living room has bar seating that opens to the kitchen and dining room. Great for holiday entertainment & sports events! 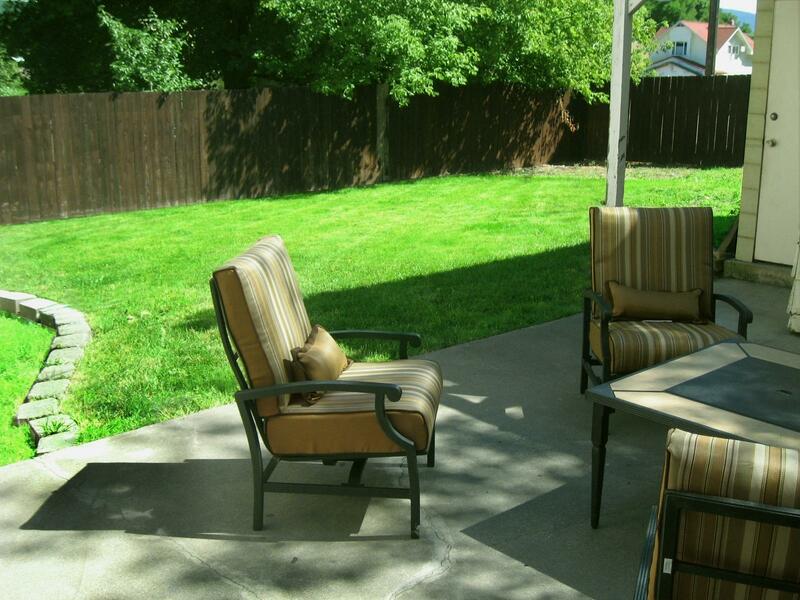 Well behaved pets are always welcome at this home, and they are sure to enjoy the large, fenced backyard. The patio and fire pit offer a great location for a family BBQ. 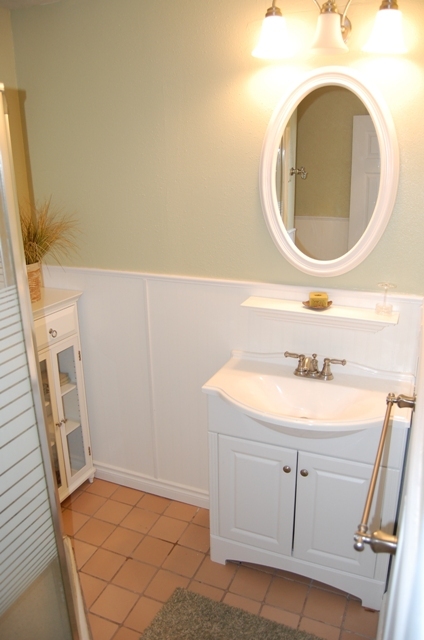 This home also features two main floor bedrooms in addition to the main floor bath, to accommodate guests who have difficulty with stairs. 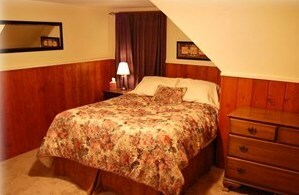 The third and fourth bedrooms are located on the second floor with the second bathroom. 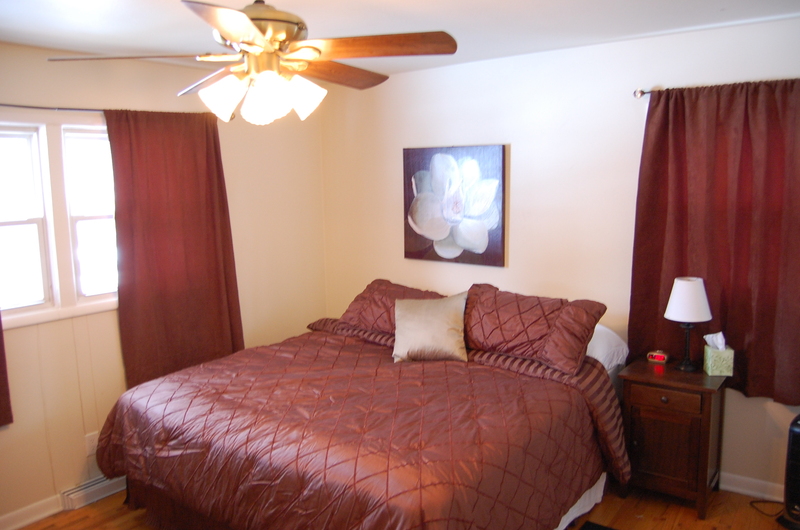 Each bedroom is furnished with a king or queen size bed and generous closet space. 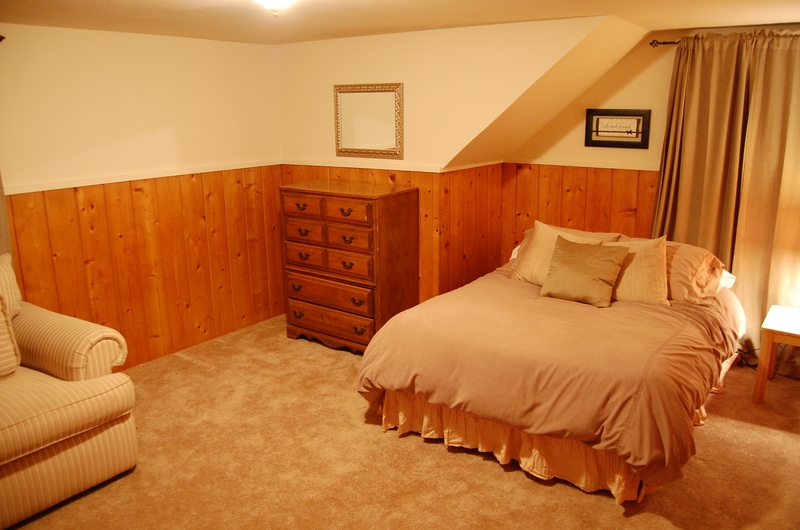 The basement is everyone's favorite part of the house! 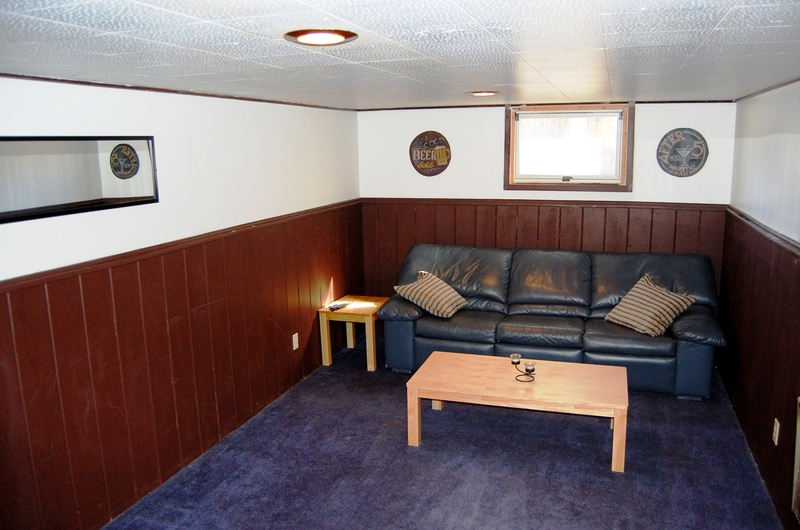 The big screen TV is great for football season and is the perfect spot for the kids to watch thier own shows. 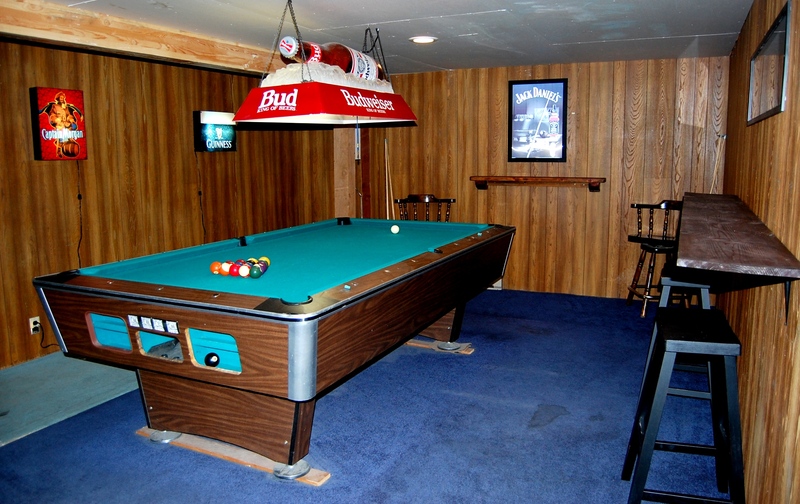 The pool room has an old tavern/sports bar feel to it and is a great way for the family to get together for evening entertainment. Only 5 blocks from the lake and dowtown Sherman Ave., our home provides comfort, convenience and location!!! Copyright © 2009 Downtown CDA Retreat. All Rights Reserved.